Jeff Tarpinian’s inspirational style generates enthusiasm and commitment to the art of Salsa & Latin dancing. He was been dancing various styles of dance for more than 30 years. At the early age of 13 he excelled in the street dance style of Popping and Locking, as well as Jazz, winning many competitions and touring Europe doing performances, as well as many TV slots/shows. Coming from an Armenian/Brasilian background and brought up in London, Jeff learned to appreciate a wide variety of good music from an early age. Dancing Salsa LA and NY style, On1 and On2, Bachata, Cha cha etc.. for more than 14 years – Jeff has already travelled the world, teaching and dancing in over 90 worldwide congresses, and is set this year for many more. His varied inspirations have lead Jeff to dancing a very unique style of salsa, blending hip hop, jazz and contemporary. As a choreographer, DJ and Salsa instructor, Jeff enjoys every aspect of dancing, from encouraging the novice to working with the advanced, always inspiring the best out of everyone. Focusing on technique, rhythm, correct mind-set and core movement, Jeff manages to teach his classes to a high level, whilst injecting great humour and fun. 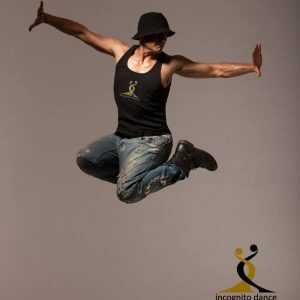 His company Incognito Dance, runs regular Latin dance nights in London catering for over 500 dancers each week. Also due to his excellent taste in Latin music, Jeff is highly regarded one the best UK Latin DJ’s, and was awarded “UK’s Best Latin DJ” award 2010. 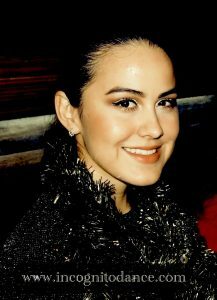 She has appeared in film and TV and taught recently at The Moveit Exhibiton in Olympia which had over 35,000 dancers. With experience of different dance styles, she believes in encouraging others to develop expression and creativity in all aspects of their salsa dancing. A dynamic dancer with loads of energy and style. contemporary at an early age and has expanded her knowledge to other dances such as salsa, bachata, cha cha cha, NY Style On2, LA Style On1, Cuban, etc. 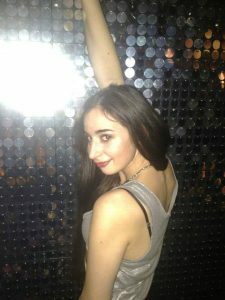 Originally from Bulgaria, she has been dancing salsa for about 6 years now, performing as well as teaching across Europe. 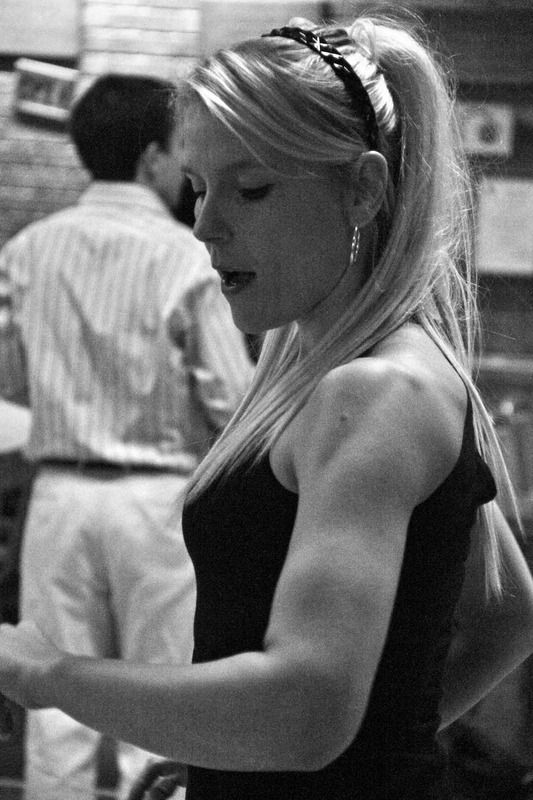 With experience of different dance styles and a warm personality, she believes in encouraging others to develop expression and creativity in all aspects of their salsa dancing. A dynamic dancer with loads of energy and style, Ninela can lead and follow in many styles of dance, which makes her an inspiring teacher for students at all levels. Corina is one of those rare talents to be gifted with style, beauty, flare and an incredible ability to pick up any dance style in ultra quick time. At the tender age of 20, she has already been dancing for more that 16 years. Currently studying Contemporary Dance at the Contemporary Dance Center Laban in Greenwich, she started with Ballet when she was four years old. In the past 2 years she has learnt and already performed professionally in many Latin dances. Highly trained in Ballet, Contemporary Dance (Release Technique, Graham, Cunningham), Hip Hop, Jazz, Folkloretanz, Samba, Flamenco and of course Salsa. Corina is one of our regular teachers in Putney and Hammersmith. In 2014 she became Swiss National Latin Dance Champion. Dancing and performing has always been her passion, with a background in belly dance and has participated in many performances. She is a charismatic performer full of enthusiasm with an eye for detail and a strong presence on stage.